Alanna Review – helping women with Lupus reclaim their health. If you need help navigating or reaching your health and wellness goals Carrie should be your go-to resource. Carrie specializes in women with autoimmune disorders, but her services and knowledge are applicable to any individual with any situation. 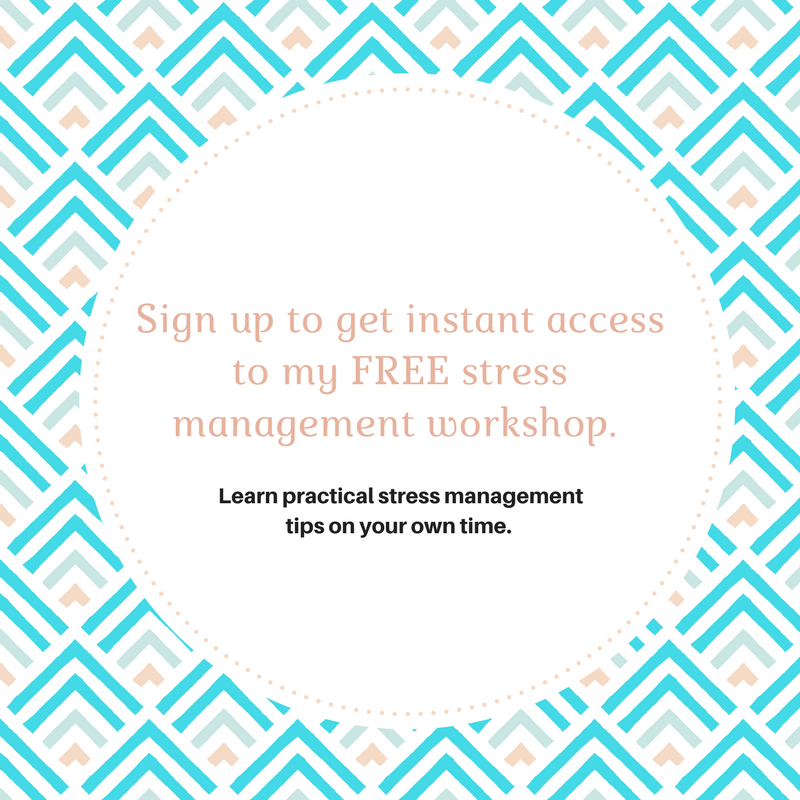 Carrie developed a program for me based around stress and anxiety management along with improved body image and a lifestyle that centered around self-love rather than self-degradation. 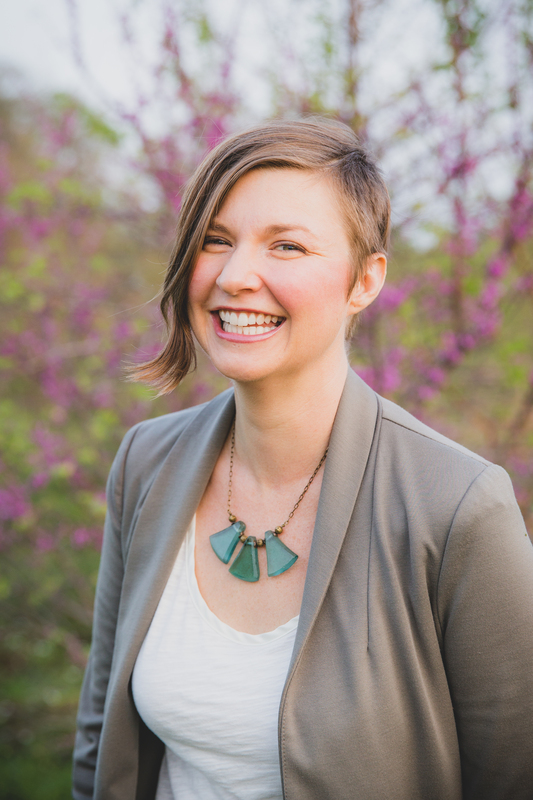 Carrie is a true holistic health coach, in that she really considers ALL aspects when deciding how to develop your program. She is knowledgeable in alternative and eastern medicinal concepts [think meditation, herbs, affirmations, etc], but is comfortable turning to more traditional or western medicine [traditional exercise, yes you SHOULD see a doctor, etc]. Carrie is able to get as “hokey” or “out there” as you are, but if that’s not your style, she’s more than able to meet you at your level. Each session culminates in concrete goals or “homework” for you to work on, so progress is easily tracked and you have a game plan instead of just being on your own until the next session. Carrie comes to you, at a time that works with your schedule, and is always available via email between sessions. Carrie will be your personal cheerleader, your tough-love giver, and your constant supporter during your journey. A consultation is free, so give her a call and see what she has to offer you – it couldn’t hurt anything!